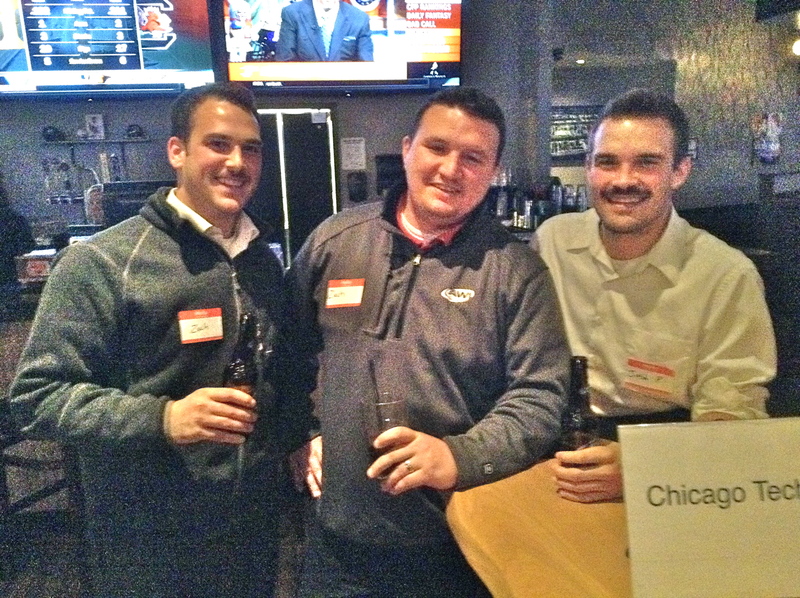 Come with us to the Winner's Circle! 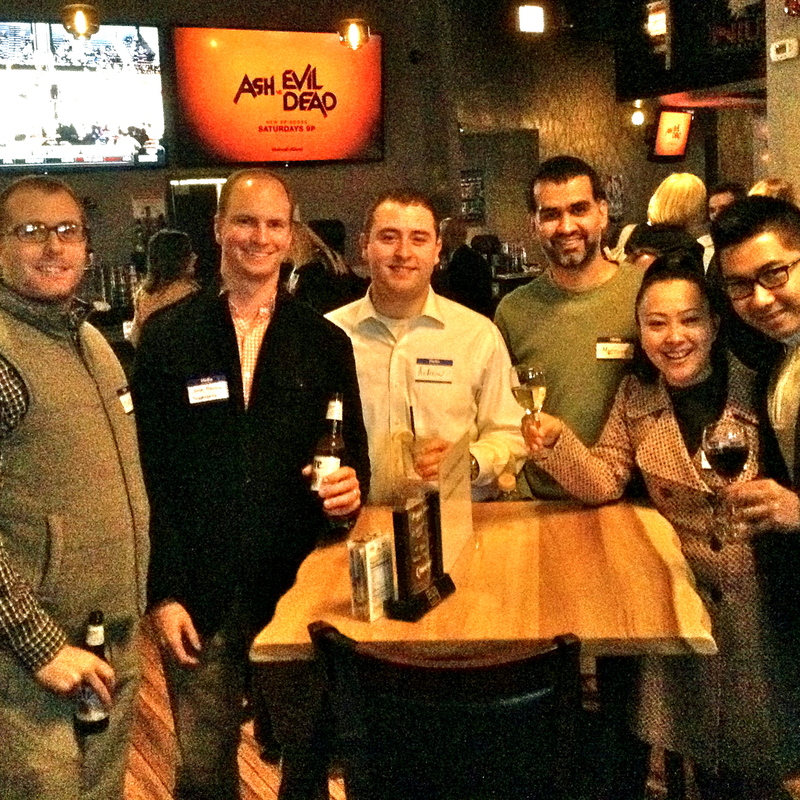 Expand your network in a trendy, yet relaxed atmosphere, and make great new contacts at River North’s Trophy Room on March 3rd. 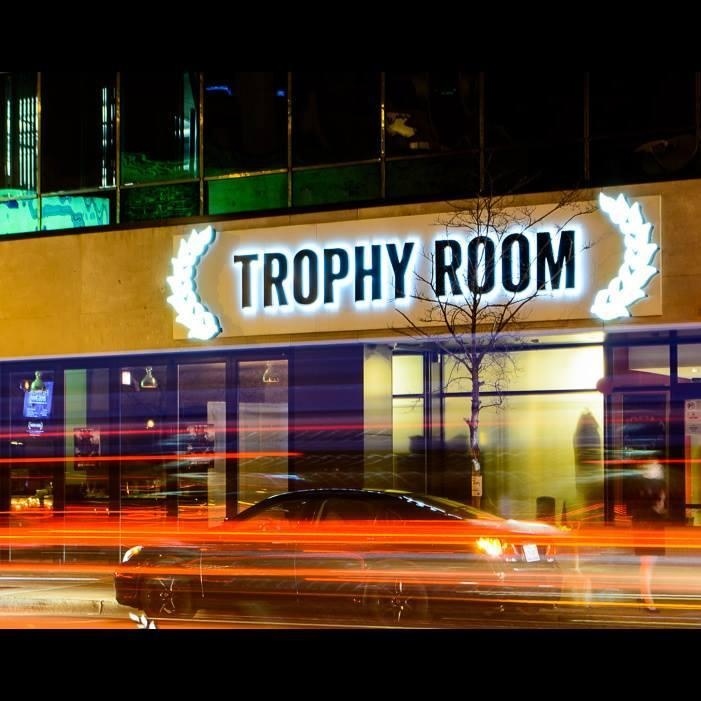 Whether you are looking for a new job, a talented job candidate or to expand your professional or social network, you can find it at the Trophy Room.